Color with very dark golden tones. Aroma concentrate of dried fruits especially raisins, walnuts, honey and vanilla. In the mouth it is complex, full and smooth, with excellent acidity and a long finish. 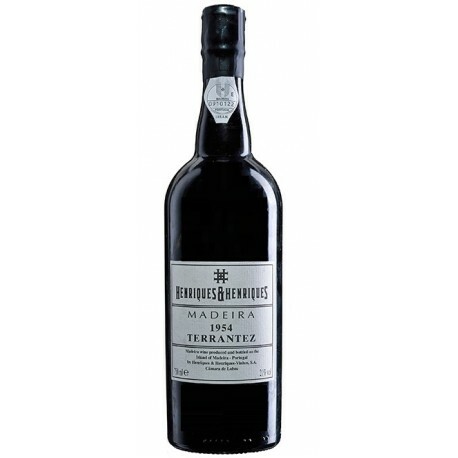 This Madeira Wine, H H Terrantez Vintage Madeira 1954, was subjected to a process of fermentation and maceration of the musts, without contact with the skins, only using natural yeasts at a temperature of 20 ° C in stainless steel vats. Interruption of the fermentation was induced with the addition of brandy. 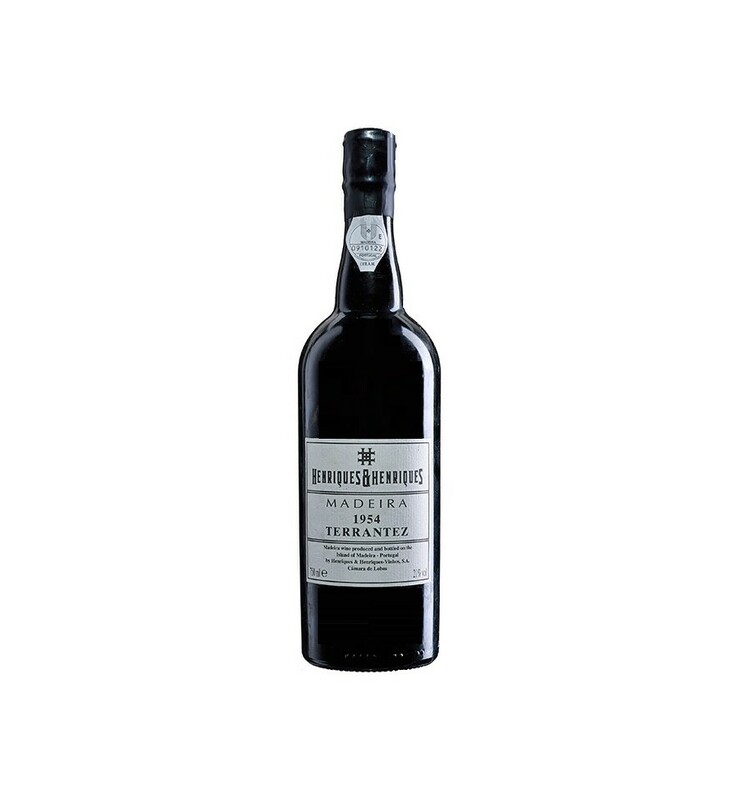 This wine staged by the traditional process, called "Canteiro", in French oak casks. This lot was made with own wines with balanced sugar levels and acidity.